How can a wave interfere with itself? We know that waves can interfere with themselves to form interference patterns for example photons and electrons. How is this possible? I know it does happen but is there a proper representation or a proof of this? It would be good if someone could represent it with a diagram. I just need to understand the reason for the concept and not the concept. I strongly mean a single photon interfering with itself. By a single wave I meant a single photon. I just do not understand the whole concept of a wave packet and a wave interfering with itself. Imagine that you have a laser and in front of it you placed barrier with two slits. Because of Wave-Particle duality light behaves like a wave (When we don't observe it) which is travelling at speed of light. When you will light up(turn on) the laser, on screen you will see interference pattern(Interference is phenomenon when two waves meet each other), to explain interference imagine a two waves that meet each other. At some places this waves will cancel each other out and you will get 'black dots'. When two waves which look like this meet they cancel each other out. Same happens with light. 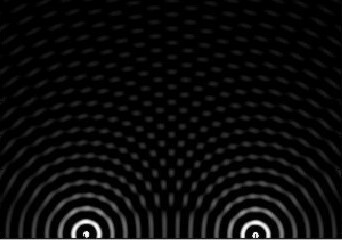 When wave passes through a slit it 'creates new wave' and when wave passes through two slits it 'creates two new waves' which meet each other (in other words: interferene) and on screen you will see interference pattern. When sunlight passes through one slit it 'creates new wave' and that wave passes through two slits. This two slits 'make two new waves' and when this two waves meet each other they cancel each other at some points (interference) (To see simulation of interference you can use this or this). But According to Quantum mechanics when we will 'observe light' (We will know in which slit photon passes through) we will 'collapse wavefunction' (in other words interference pattern will dissapear). to 'collapse wavefunction' you can simply add polarizators at the both slits. EDIT: So your question is how can one photon interference with itself. It happens because of Wave-particle duality (for example light sometimes behaves like a wave and sometimes like a particle), When we don't observe light it behaves like a wave but when we will put detectors it will behave like a particle. now in order to get interference pattern we must have two waves that will meet each other. Because of 'not observing light (It means that we don't know path of a photon)' light behaves like a wave. 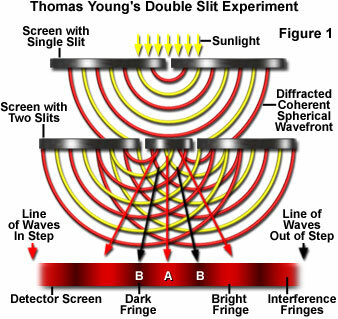 When we will place barrier with two slits, that 'one' wave of light will be split (Imagine how two waves of water will behave when you will place barrier with two slits in from of them) in two parts and when this two parts will meet, they will cancel each other at some points (in other words interference) and then it will hit detector screen, but according to Wave-Particle duality when we will observe light it behaves like a particle (photon). So we can't say that where one photon will hit screen, we can say that what is probability that after observing we will find photon at some place. Because waves cancel each other at some points(interference) probability of finding photon after observing becomes zero at points where two waves canceled each other. So after shining laser (shooting photons) through a double slit we will get interference pattern. Huygen's principle explains how classical waves interfere with themselves. 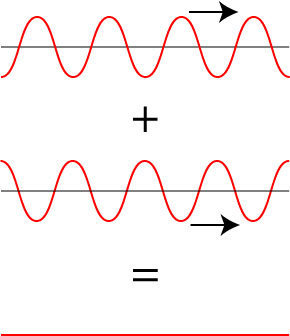 Since each point a wave is passing through is oscillating, it is a source in its own right. The waves emanating from the individual points all interfere with each other. The overall wave is just the total interference pattern of all the individual waves. In quantum mechanics, or rather quantum electrodynamics, the photon is not a wave and does not really interfere with itself. It is the quantum amplitude for a photon to be at a location that propagates as a complex valued wave. A photon is then observed at a location with a probability equal to the squared magnitude of that amplitude if a measurement is made there. Path integrals are really a mathematical formalization of Hughyen's principle. A great explanation of this is in Fenman's QED: The Strange Theory of Light and Matter. It requires minimal math, yet goes into a enough detail to calculate predictions for experiments. In some field of research like quantum field theory, particles are but excitation of a field and therefore naturally get a wave like behavior. If you study the Maxwell equation you will find that in a vacuum in the absence of charges any changing magnetic field will give rise to a changing electric field and vica versa. these 2 fields obey a general wave equation and have a propagation speed equal to the speed of light. This was one of they first hints that light is a electromagnetic wave. quantum mechanics intrudes the concept of a quanta, the smallest measurable amount of energy of which all other measurable quantities of energy are multiples off. for a photon this smallest amount is also proportional to its frequency. Just because at point A you measured just 1 photon passing throw your slit doesn't mean it will always stay one photon. As a matter of fact even in a total empty vacuum there can exist virtual photons who pop into existence and pop out of it again. (this gives measurable effects like the casmir force). So this one photon can easily interact and annihilate with such virtual photons split up or merge again. This in a sense can be seen as how a 1 photon can interfere which it-self as long as in the end you just find 1 photon again at point B. However this is all just a conceptual picture you can form within in the boundaries of quantum mechanics. Because there is not a real proper physical description for some QM effects and even if you now all the equations and the math behind it there are different ways you can describe a effect and interpret it in. some times all you can proof with QM is that what you measure on your instruments and that you can never measure how that value came to be. The interference phenomenon for "single" photon or electron ia a sympathetic vibration entailing the geometry of the source, the aperture and the detector. Although the particle is single, i.e. electron or photon, it is associated (for instance in the case of photon) with the lateral extent of the beam of in which it travels. If the wave front, (the width of the beam) extends over the aperture such as two slits you will see interference, if the beam covers only one slit even though the other slit is open, there will be no interference. Single photon or electron is located somewhere within the extent of the beam and the probability that it is outside of the beam is very small. In a sense, this gives the photon or an electron a "lateral extent" associated with the beam width determined by the collimation of the source, therefore a sympathetic vibration involving the geometry of the source, the aperture, and the detector. Not the answer you're looking for? 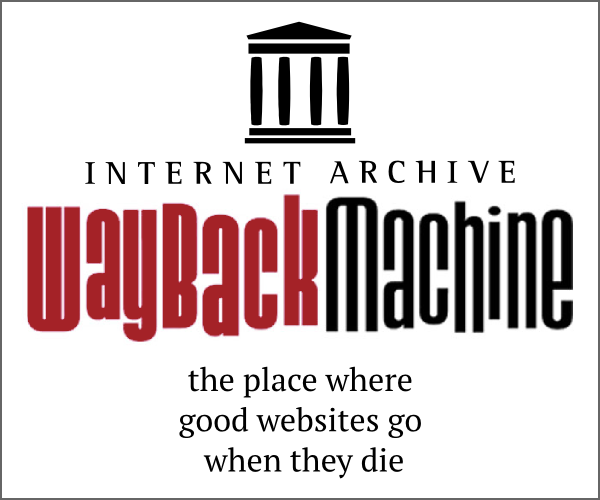 Browse other questions tagged interference or ask your own question. Are double-slit patterns really due to wave-like interference? Why Does Thin-Film Interference Manifest Visibly Only on Thin Films? Backing out of interactions: Does physics account for such a thing? In the quantum eraser experiment, is it necessary to have two which-path-erasing detectors rather than one?